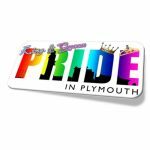 As part of the FREE Plymouth Pride Festival that will return to Plymouth Hoe on Saturday 13th August 2016 we will be teaming up with the Plymouth Phoenix Trust to hold the Mr & Miss Pride of Plymouth 2016 Drag Competition. 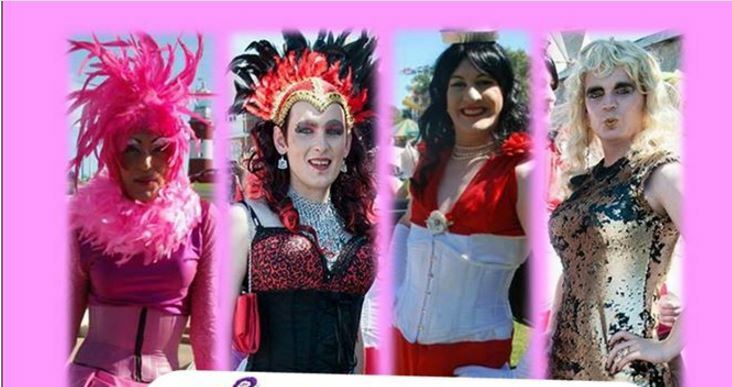 Candidate Entry is £2.50 – email treasurer@plymouthphoenixtrust.org.uk to arrange your entry pack. Candidates must be 16 years or older to enter the competition. 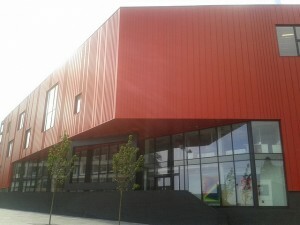 Candidates will be supplied a unique candidate number. Al proceeds for the competition will go to, Pride in Plymouth & Plymouth Phoenix Trust.